What Is the Role of Fiscal Policy in Crisis? 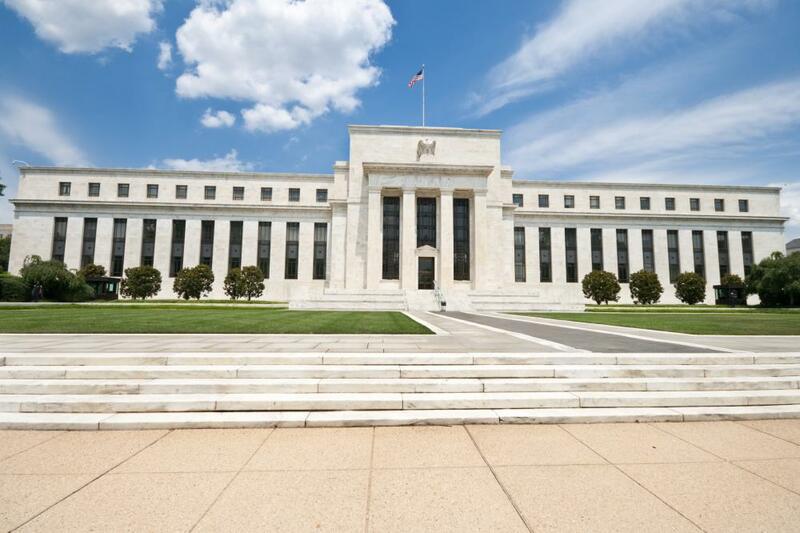 Fiscal policies are often considered distinct from the monetary policies -- such as interest rate changes -- of the Federal Reserve. The most important role of fiscal policy in crisis is to prevent further economic deterioration and restore overall vitality to the macroeconomy. One of the techniques used by most national governments is to force an increase in the money supply by reducing interest rates. Governments also attempt to increase overall spending, consumer confidence, and production output through fiscal policy. A national government may temporarily reduce taxes and increase its own spending in order to improve the overall health of the macroeconomy, rather than the financial health of individual population segments. In order to prevent a complete economic collapse, a national government will employ fiscal policy in crisis in order to stimulate aggregate demand. An economic crisis is typically referred to as a severe recession or depression, where the monetary value of an economy's output stagnates or sharply declines. This usually occurs due to a gap between the costs of basic goods and services and the average consumer's income, in addition to businesses' ability to make adequate profit margins. When the government reduces the interest rate that it charges banks to borrow money, the hope is that consumers and businesses will be encouraged to secure the financing they need to purchase big ticket items such as homes, vehicles, and new facilities. By encouraging an increase in spending, the average demand for goods and services usually goes up. Using the techniques of a fiscal policy in crisis helps stimulate the overall output and activity of a macroeconomy, but it does not guarantee that every business or individual will benefit. Tax incentives may be given to businesses in order to create more jobs or even higher-paying jobs. Temporary reductions in consumer taxes or incentives to purchase certain items, such as homes, might also be given to provide relief from financial burdens and allow for additional discretionary income. Besides encouraging more consumer spending, government spending is another common part of fiscal policy in crisis. Sometimes consumers do not spend enough to lift a macroeconomy out of recession, despite interest rate reductions and tax incentives. Since a portion of an economy's gross domestic product (GDP) consists of government spending, it may invest in several projects, such as military experiments, energy research, or improvements to transportation infrastructures. In order to complete many of these projects, the government must employ outside contractors, which in turn creates jobs and pumps more money back into the consumer sector. As the results of using a fiscal policy in crisis are seen, consumers and businesses tend to gain confidence in the economy's potential and health. They begin to become less conservative and restrictive in their willingness to spend and invest. In order to meet increased demand, suppliers must find ways to supply more products and services, which increases the amount of money circulating in the macroeconomy. Governments may then start to raise interest rates slightly to discourage high inflation and keep growth at an optimal rate. 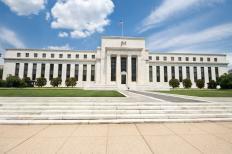 What is an Inflationary Monetary Policy? What is an Austerity Program? What is a Dollar Shortage?